From 21/09/2017, any customers who buy one of our National bundles may be able to use their bundle allowances while roaming in the EU/EEA countries. Customers are advised that there is a maximum usage capping is applied for data while roaming in EU/EEA from the All In One 99 of 5GB data, All In One 149 of 7.25GB data, All In One 199 of 9.75GB data, All In One Plus of 9.75GB data. If, over a 4-month period, your use of EU roaming services is greater than your domestic usage we will notify you of this and then charge you at national PAYG rates. Non-EU countries calls will be charged at standard roaming charges. 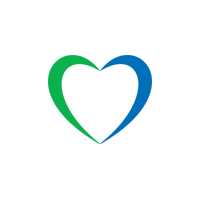 EU/EEA roaming services are enabled for customers who travel for holidays or short trips and note that the SIM card must be first used (activated) in the home country in order to take advantage of this promotion. 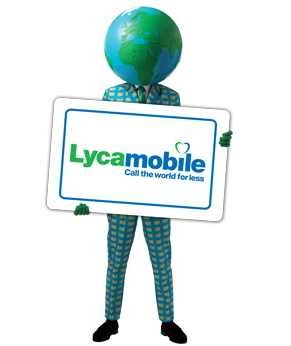 Note: According to the EU regulation Lycamobile also allowing the national allowance to EU/EEA countries while roaming. Customer can use the national and international allowance to EU/EA countries while in EU/EEA roaming. Other than the EU/EEA countries calls/SMS will be charged as standard PAYG even though the bundle includes the international mins (Eg: India call will be charged PAYG). 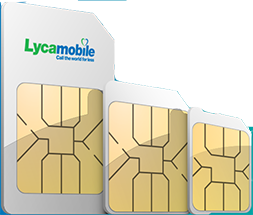 Personal Hotspot: Tethering is allowed on Lycamobile network on all plans and there are no limits to the amount of data that can be tethered in the Denmark. please be aware that tethering is not supported when customers are in roaming.